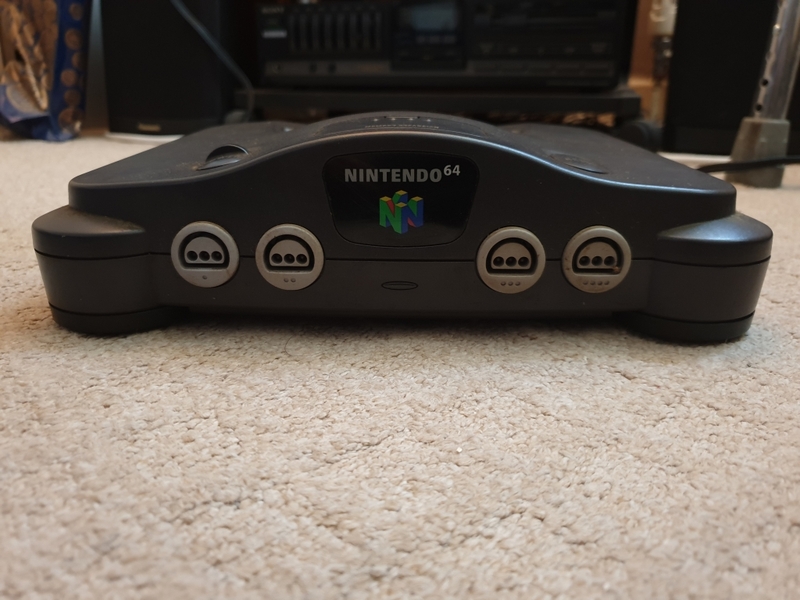 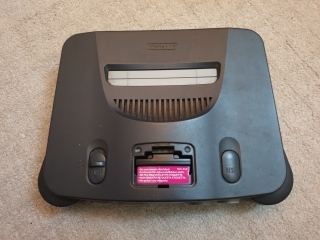 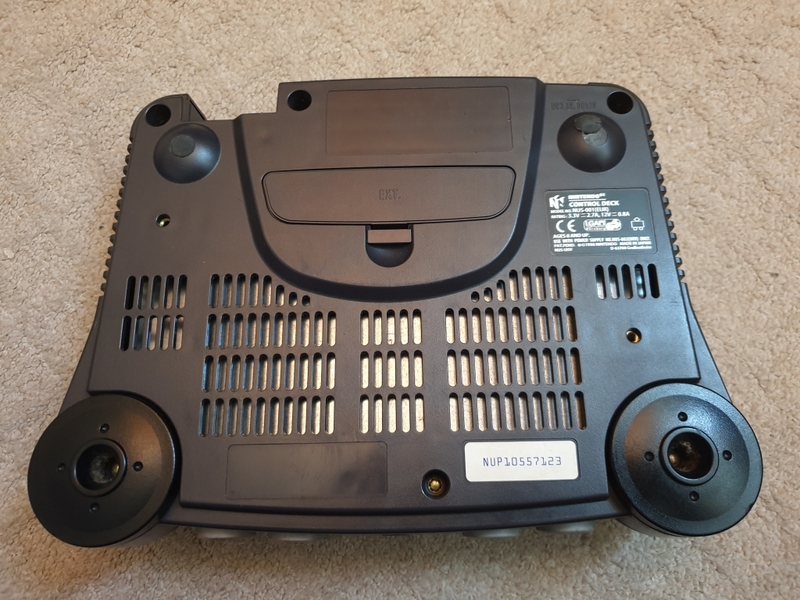 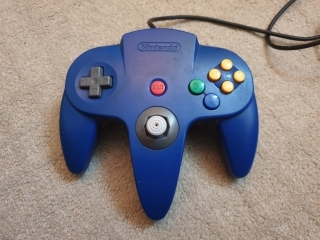 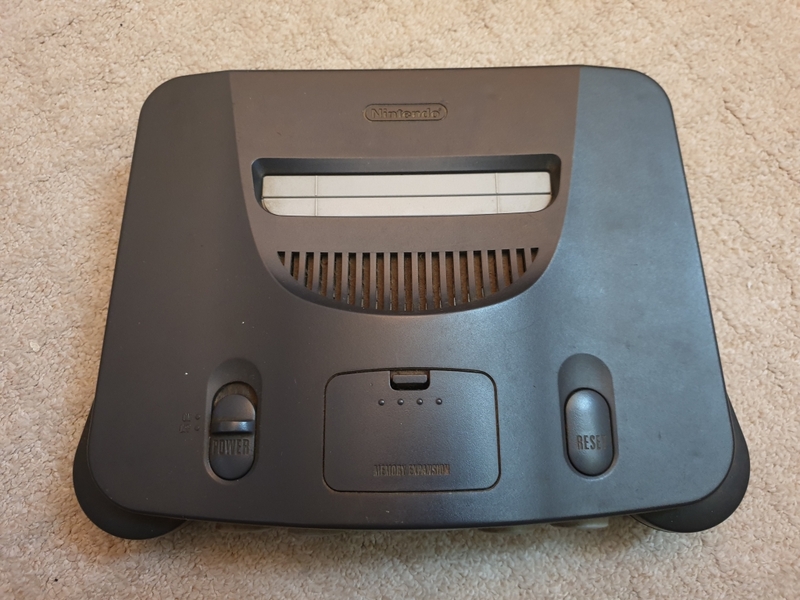 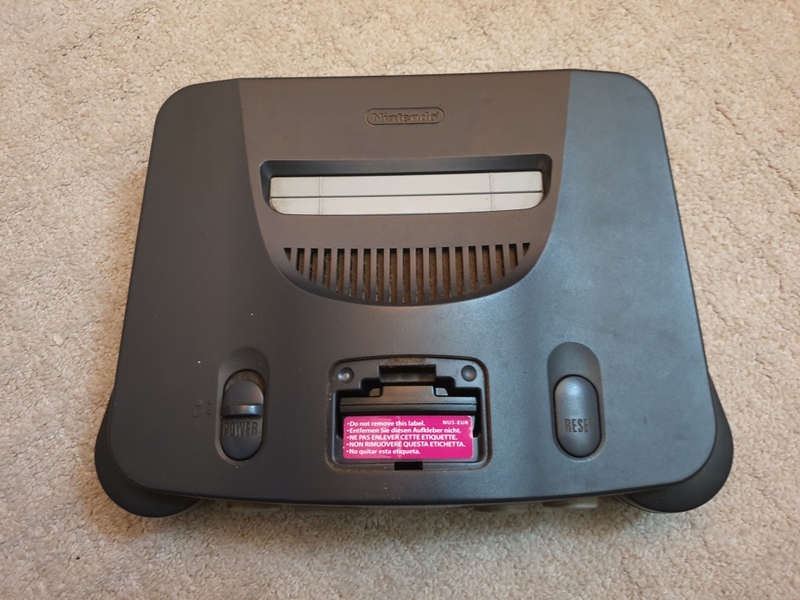 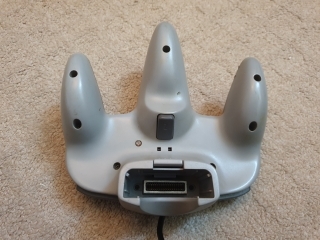 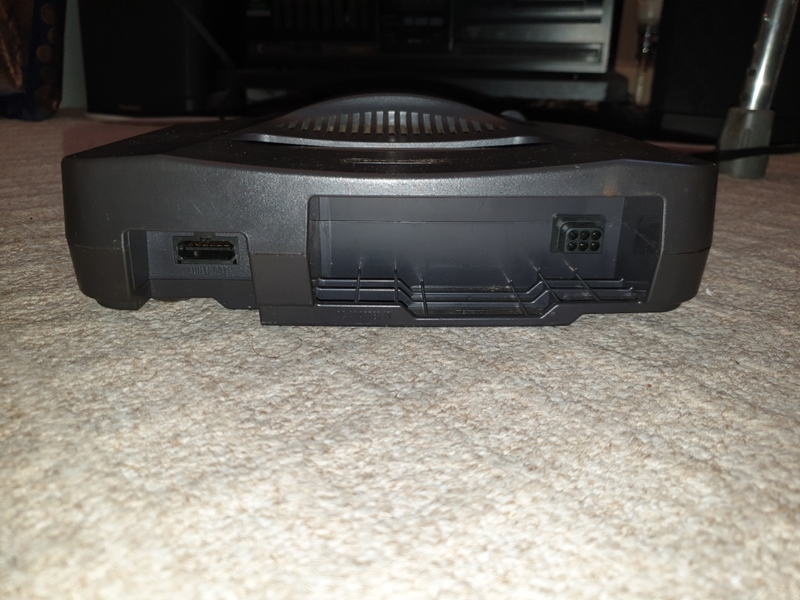 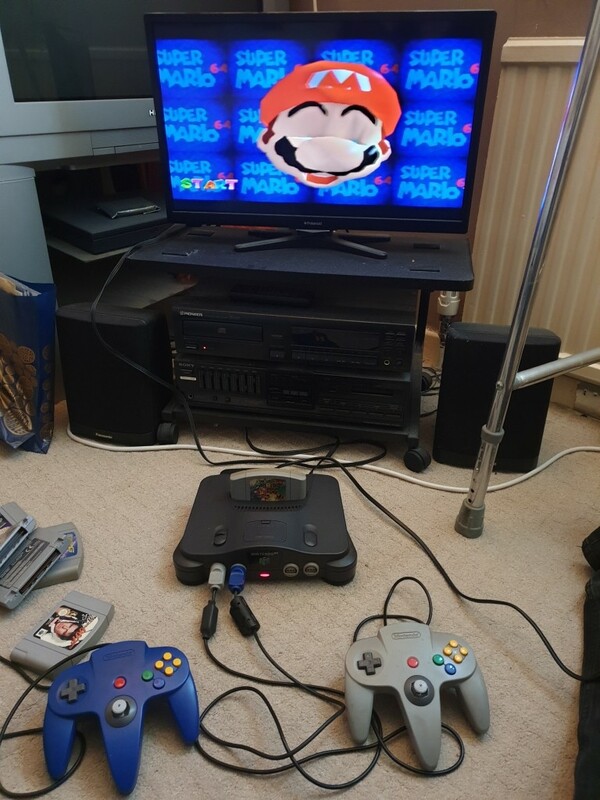 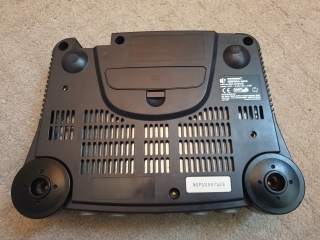 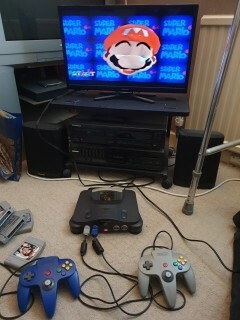 Here's another machine from my collection, the Nintendo N64. If I'm honest, I can't remember where I bought this machine from, it's likely to have been a car boot sale, but I can't be sure. 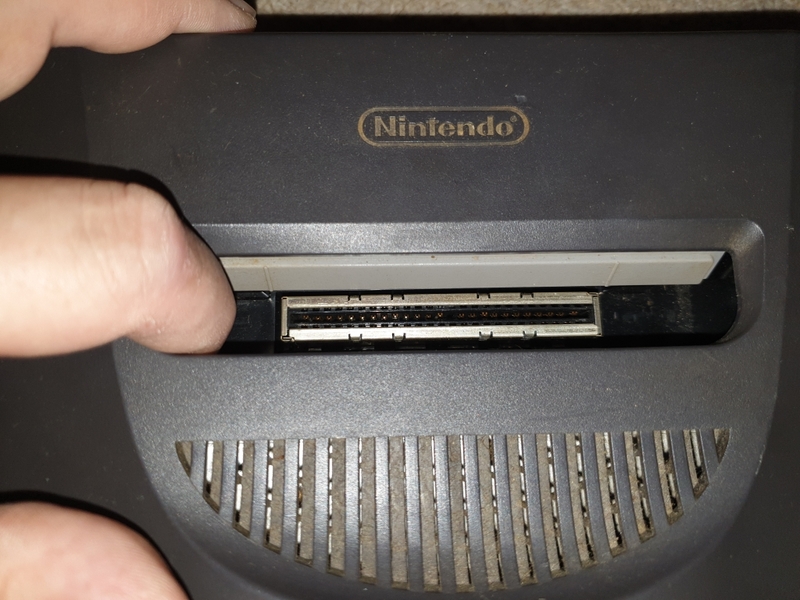 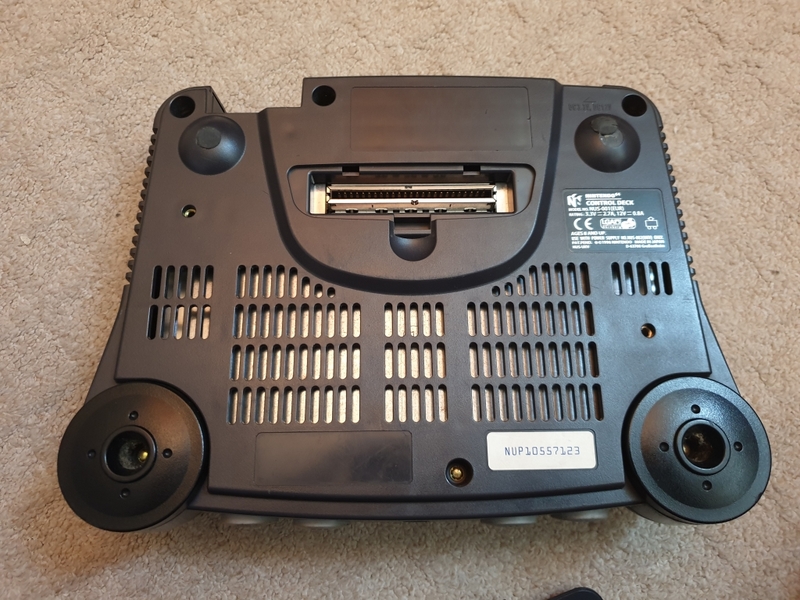 The top of the console has a cartridge slot, and a flap covering the memory expansion, along with the usual power and reset buttons. 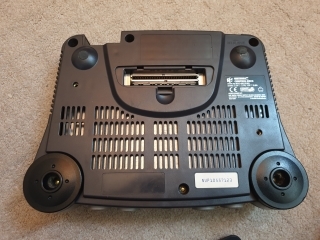 The front of the console has four controller ports, this was Nintendo's first console to do so. The PSU is a large plastic box which clips into the back of the console. 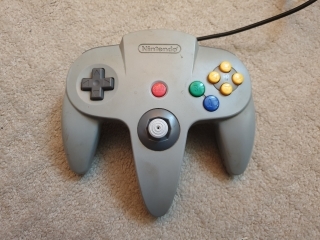 The controllers look a little strange, but do work well when you get used to them. 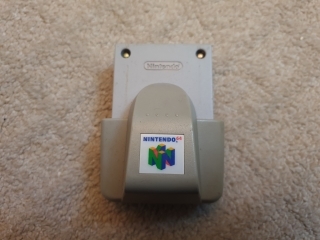 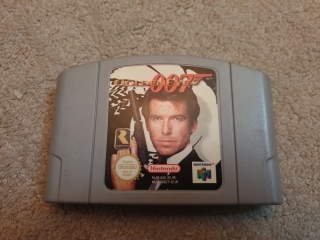 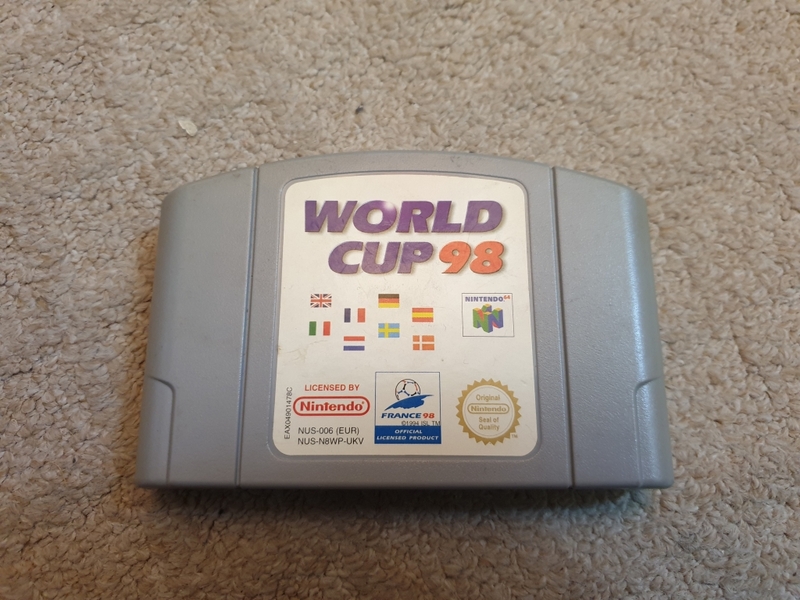 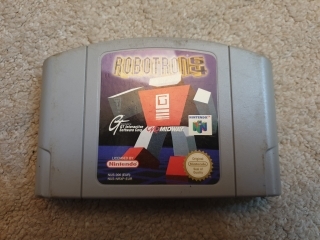 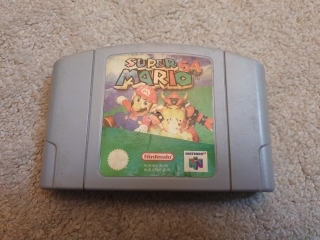 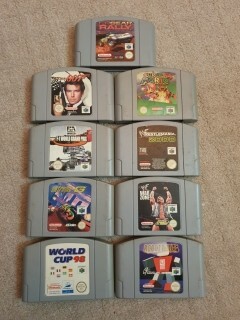 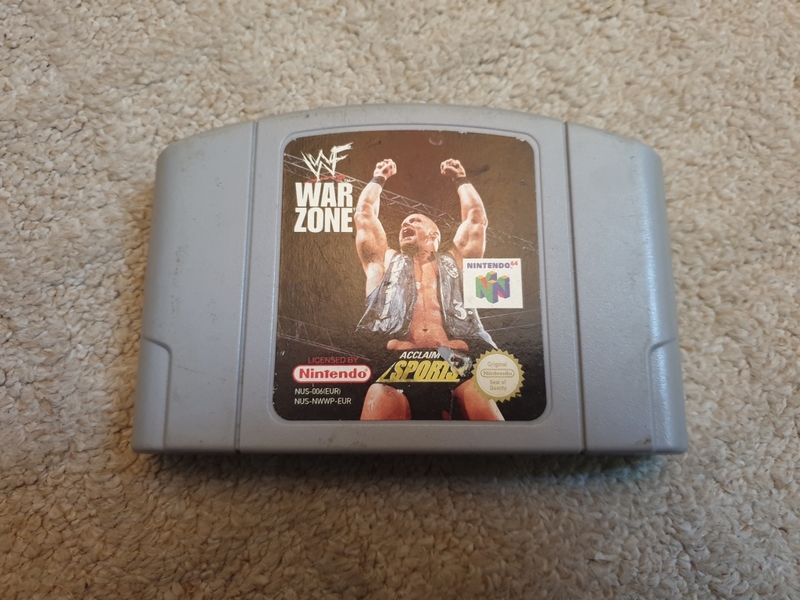 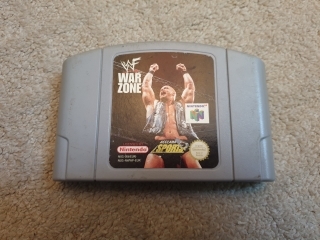 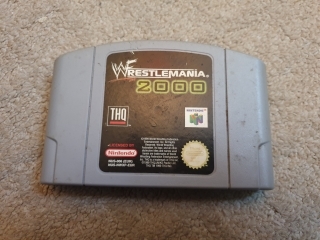 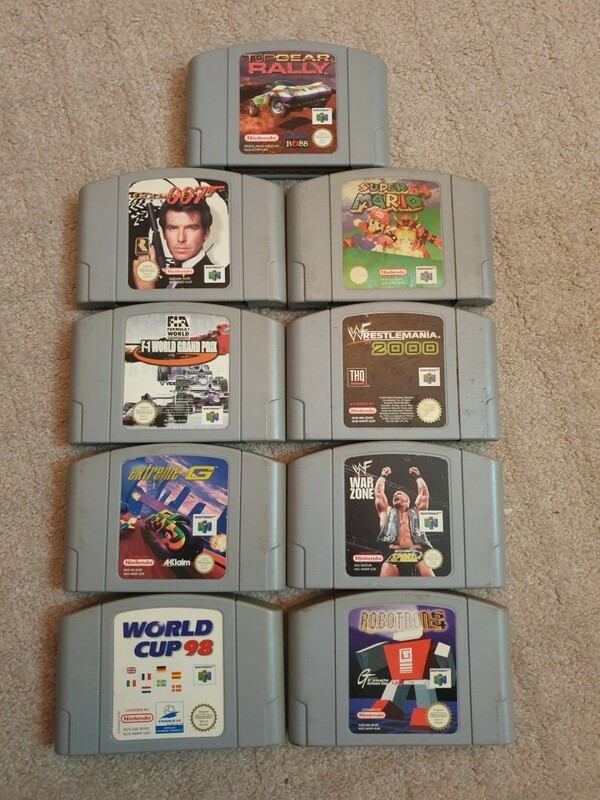 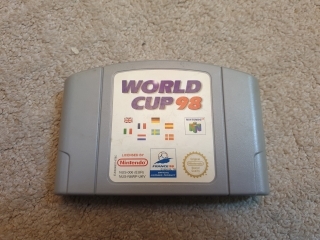 There is only one slot, which means you can have a rumble pak, or a memory pak, but not both. 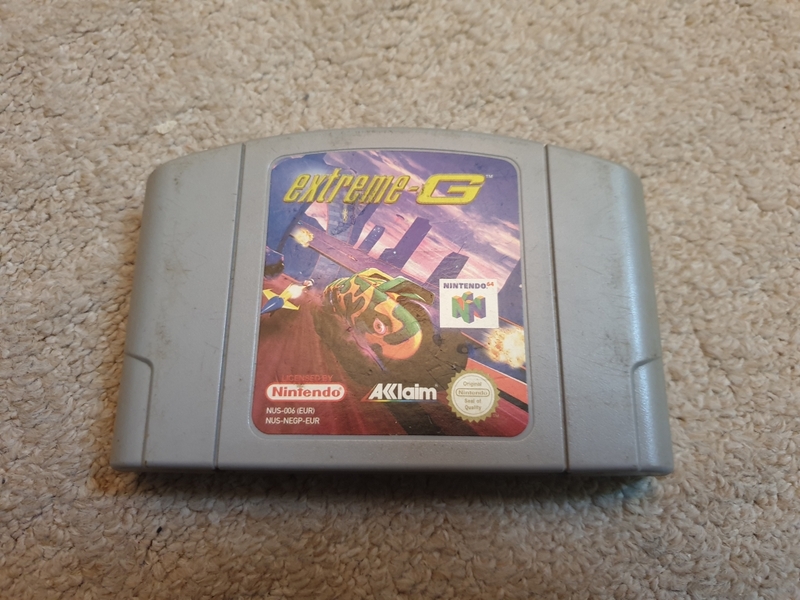 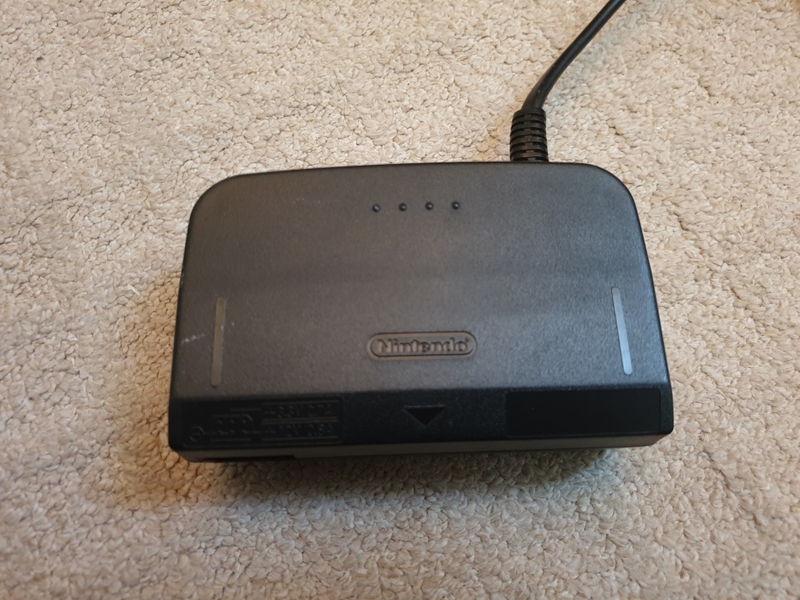 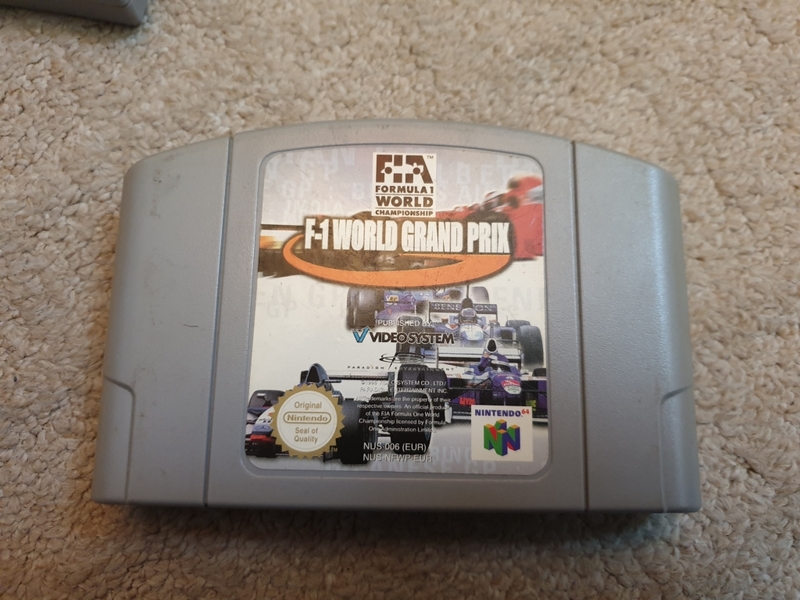 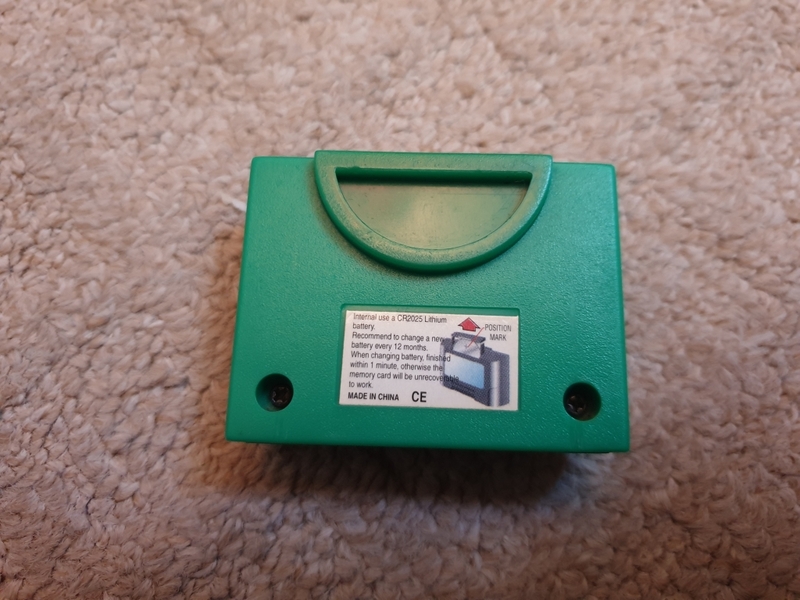 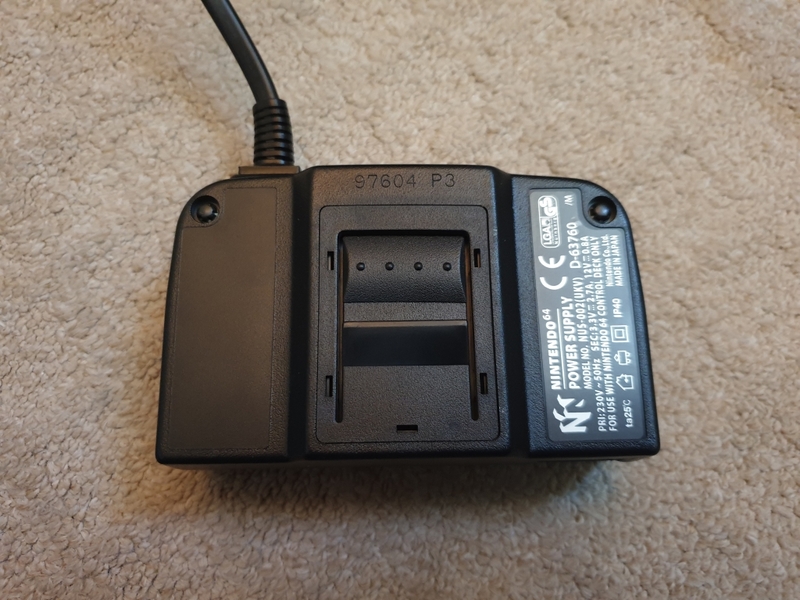 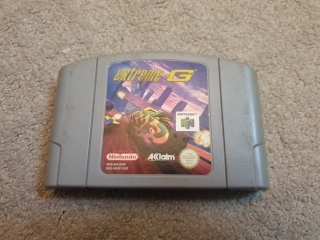 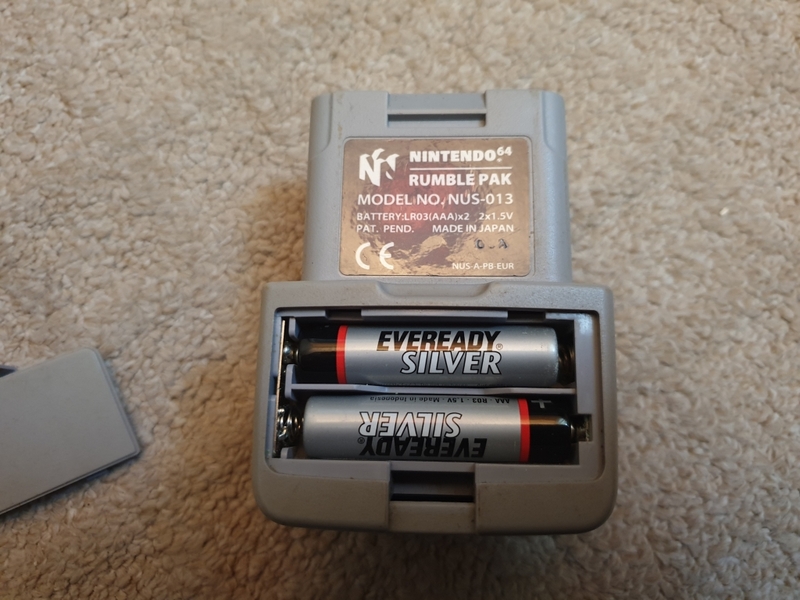 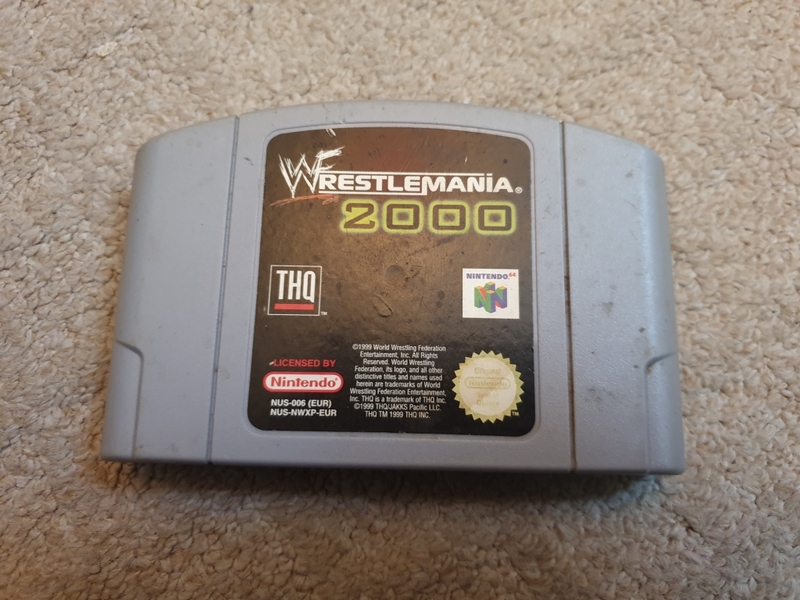 The rumble pak needs two AAA batteries, I've been a bit of an idiot and left the batteries in while the console has been in storage. 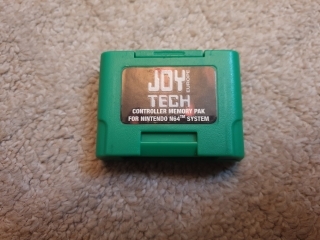 Here is a memory pak. 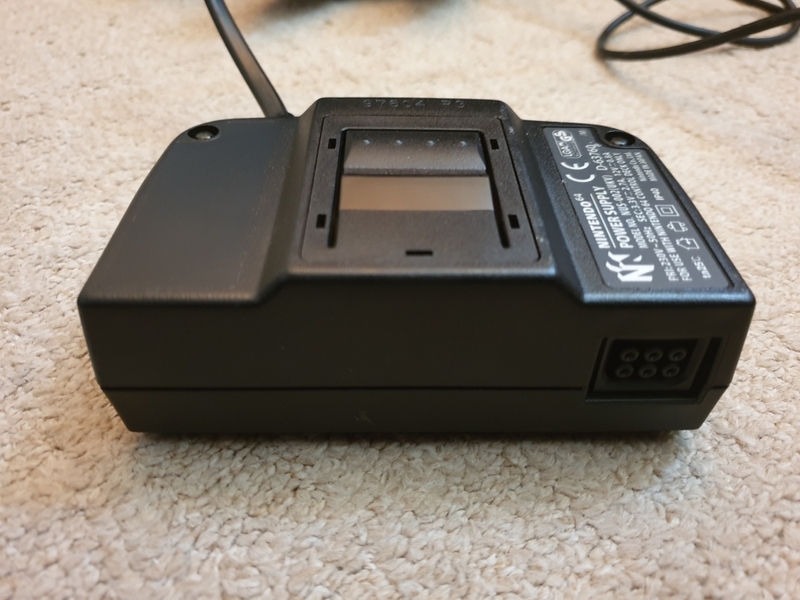 This requires a CR2025 battery. 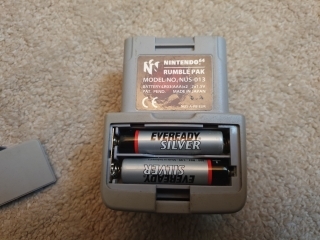 However, the cartridges sometimes have battery backed up memory to store game data as well. 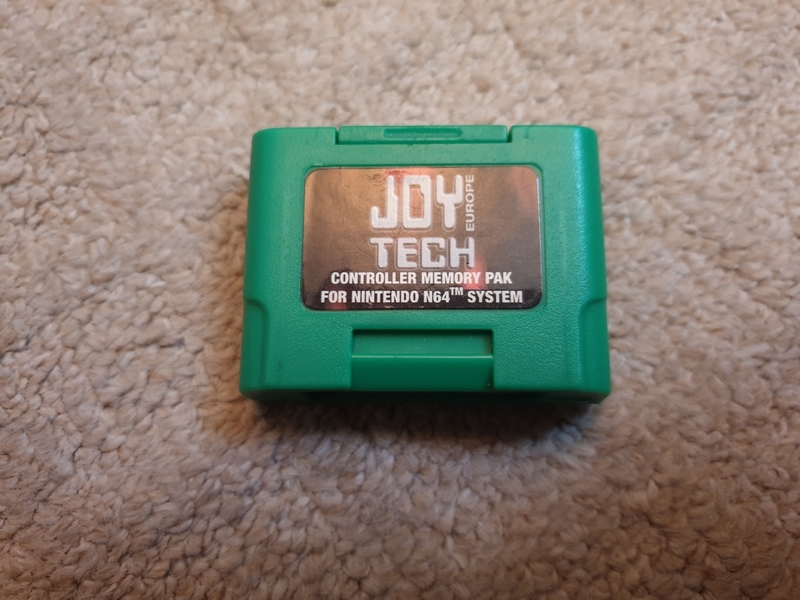 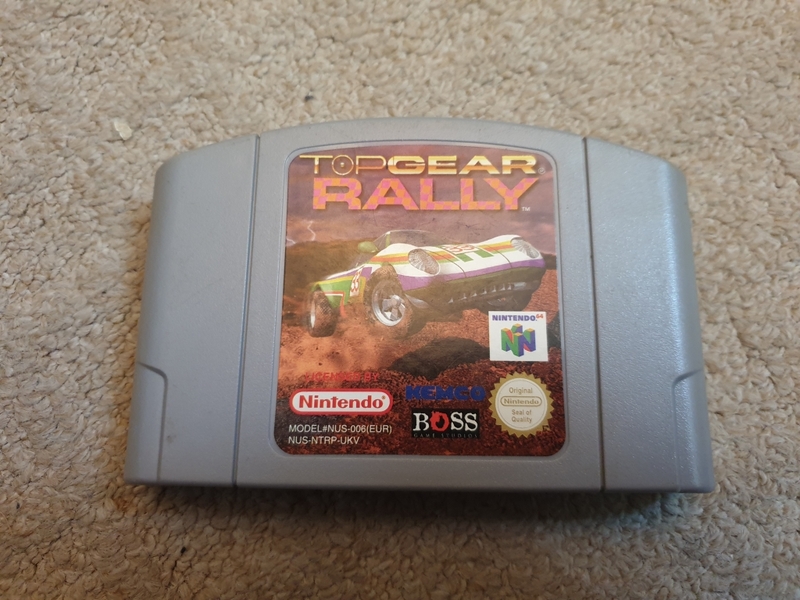 It took a little while to get the machine to boot a game cartridge, however despite being warned not to, blowing into the cartridge slot made it work, so happy days.